Boise’s cost of living is a key driver of growth. Historically, the cost of living in Boise has been considerably lower than other regional metro areas, including Seattle, Portland and Salt Lake City. Fortunately, Boise has been able to maintain this affordable cost of living while experiencing significant growth. Attracting and retaining a skilled work force is crucial for community and commercial success. We believe that Boise’s unique ability to grow its talent base while maintaining its fully vibrant lifestyle, at a fraction of the cost of similar metro areas, should be celebrated. Data Point #3: Cost of Living. Incredibly, since 2011, the cost of living in the Boise Metro area has actually decreased by 4%, relative to the national average. It is no small point of fact that Boise’s cost of living continues to outperform national averages. The cost of living metric is a compelling indicator that directly impacts both business and work force growth. 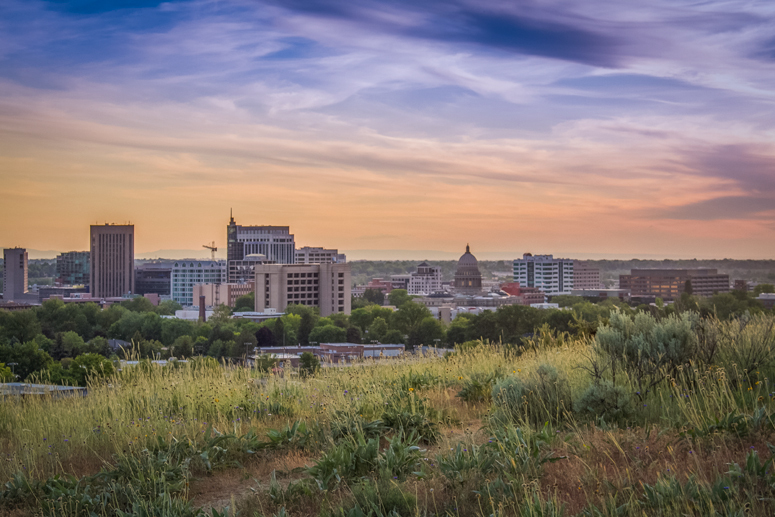 The businesses we represent consistently reiterate that Boise’s low cost of living and exceptional quality of life are key drivers in their success and are key competitive advantages.